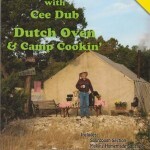 Cee Dub’s third book highlights Dutch oven and creative outdoor cooking recipes from around the country and around the world. 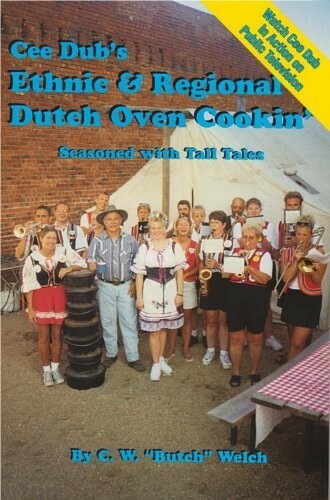 Delicious recipes like Swedish Coffee, Cougar Ranch Crab Rockefeller, Czech Beef & Barley Soup, plus several tantalizing Basque recipes take Dutch oven cookin’ to a whole new level. 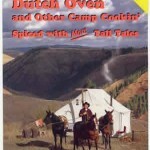 The book teaches Dutch oven cooks the difference between cooking with charcoal briquets versus coals from the campfire. 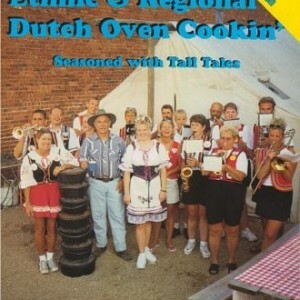 For folks interested in baking bread in either the cast iron or aluminum Dutch ovens there is a bread baking section. Cee Dub also included a recipe and techniques to make “No Muss, No Fuss, Sauerkraut”. 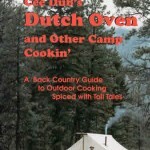 Of course Cee Dub included more stories of his adventures in Idaho’s back country pulling a pack string and rafting the Middle Fork of Salmon River for the Idaho Department of Fish & Game.